Vastu Shastra is an ancient science from the traditional Hindu system of architecture and Indian civilization. The science of vastu tells how buildings, house or any construction should be planned and implemented so that the positive energy will flow in our lives. 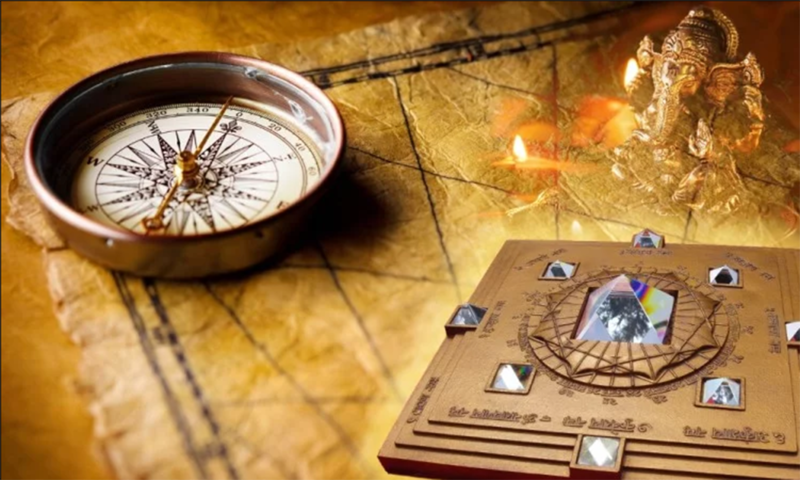 According to peoples from the past, the vastu technique has brought peace and prosperity for several families who followed the vastu laws. The old age Indian philosophers had a knowledge of the five elements from which the universe started. They were well known of the different scientific laws like gravitation, magnetic field etc. from which the earth made. So they proposed a science from which a house should be made. The entire universe is made up of these five elements and it’s also a belief that the human body is also made up of these five elements. 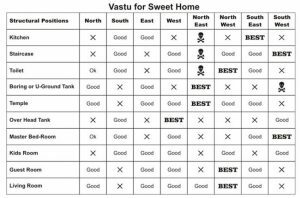 Important tips should be kept in mind before constructing/shifting to a new home as per vastu laws. 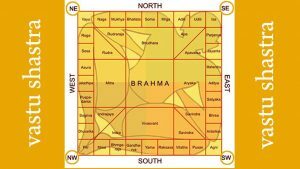 Vastu says Bhoomi Pujan (worshipping a land) is very important before constructing a new building or Grah pravesh(worship god when entering a new house ) is needed before shifting to a new house. East is the very suitable direction for entrance, living room, study room and your place of worship. It’s a belief that your locker door should be open in east direction to make you prosper that means to place your lockers in the west direction. Your kitchen should be in a south-east direction. Place your all electric appliances in this direction, please keep in mind that your kitchen should not be directly in front of your entrance of the house. The bedroom should be located in the south-west direction of east facing house and your bedroom must be in square or rectangular shaped. It is allowed to make your toilet in North West corner of the house but it must be kept in a mind that toilets, kitchen and Pooja room in the house should not be adjacent to each other. Light colors are the soothing colors and recommended according to vastu Avoid dark colors like red, black etc. Avoid making an underground basement in a residential building. Try to buy a plot or house having roads on all four sides. Please do not keep the entrance door in the extreme corner of the house. There must be some space on both sides.